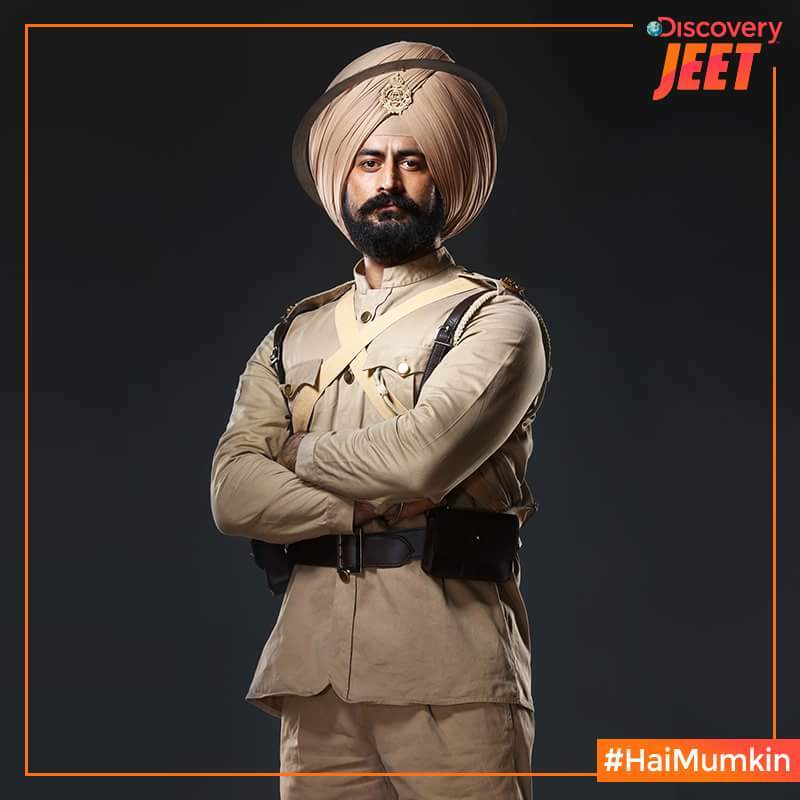 Mohit Raina is back to entertain his fans. The actor, who was seen playing roles in historical and mythological shows till date, will now be back on screens as a soldier, Havildar Ishar Singh. The show is Produced by Abhimanyu Singh’s Contiloe Pictures Pvt. Ltd.
Mohit will be seen playing the role of a dedicated, selfless and daring soldier who is ready to go any extent to protect his motherland.